I’ll admit, when it was cooking this, I looked at it and thought, okay, this isn’t going to be my favorite. But after eating it, and especially on day 2, and day 3 for lunch, I fell in love, and my kids did too. 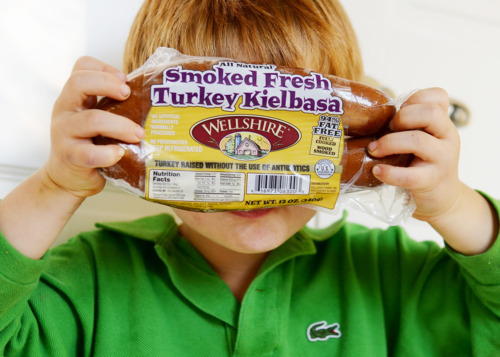 It might be the delicious Wellshire Sausage but it’s very flavorful. In fact, I’m making more now so I’ll have it for snack over the long fall break weekend. This recipe is a little bit more involved because you have to make a roux. But it’s not hard to do and only takes about 15 minutes. 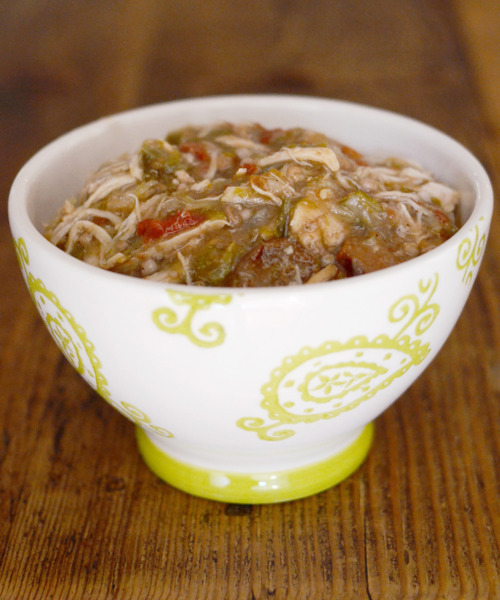 The roux will give a thick and hearty sauce to your gumbo. To make the roux, combine arrowroot flour and oil in a sauce pan on med/high heat stirring constantly until combined. Then cook about 15 min more on medium until you get a dark, reddish brown color. Do not burn! Allow this to cool. Add water and stock to crock pot and stir in roux. Next add remaining ingredients and Cook on low for 6-7 hours. Tear apart chicken, then let is sit and soak up the flavor. Then serve! I also think this would be great with any added seafood and or hot sauce, depending on your taste buds. You could also serve it over brown rice, but of course, I don’t really think it needs it. : ) Enjoy!